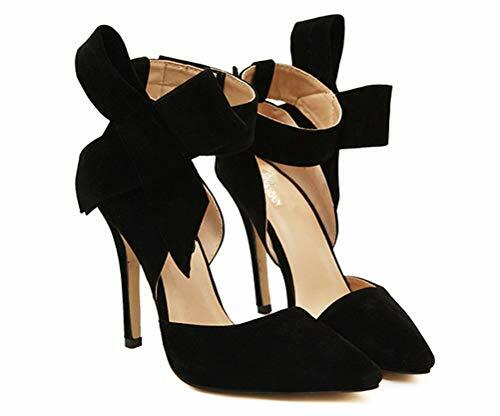 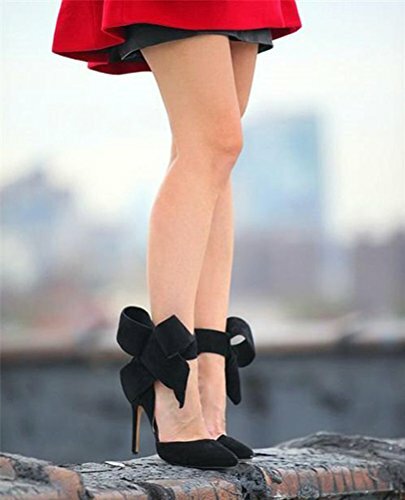 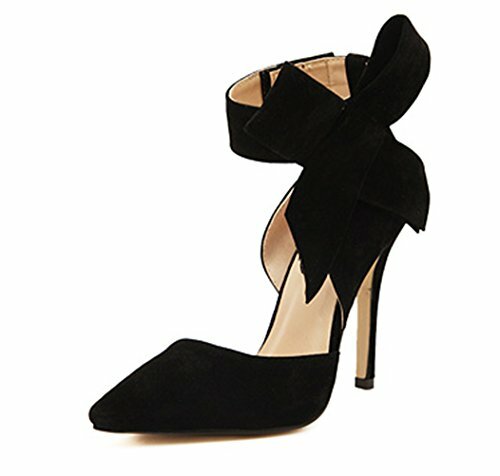 Pointy toe, stiletto and with big bowknot at the ankle(The bowknot is detachable). 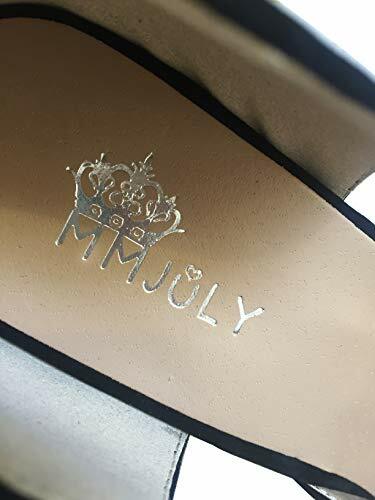 Pls kindly notice our brand is “MMJULY” and our seller name is”MMJULY”, we have MMJULY logo on our shoes and our outside package bags. 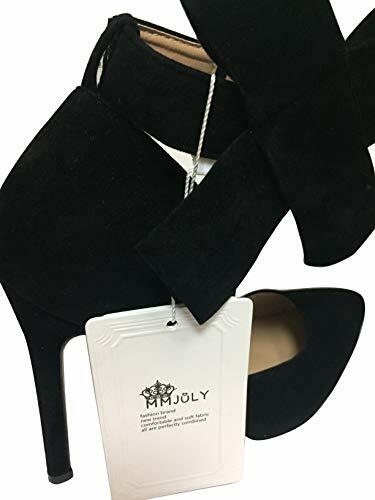 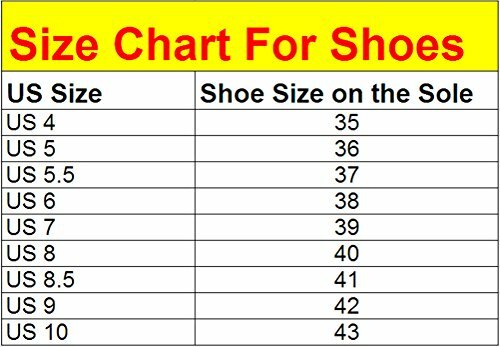 Recently some other sellers are selling on our product page, while the shoes they are selling are with total different quality, different colors and are not same as our pictures.We have customers complain this to us recently that they have received different items, pls kindly choose seller “MMJULY” when order items!